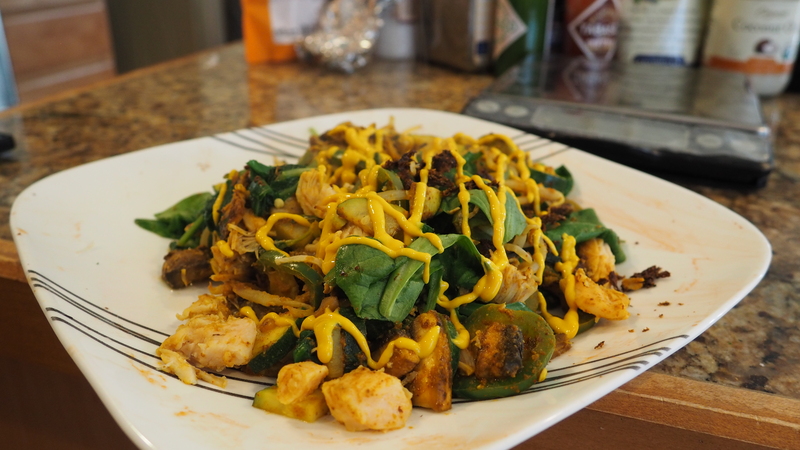 This entry was posted in Food testing and tagged asian, bro, brotein, Chicken, dinner, Eating out at home, healthy eating, IIFYM, veggies, veggies; vegetable. Bookmark the permalink. Wow. I’ve never seen anyone weight their food when dining out before. Your family is OK with this? Yep! They understand my goals and I know what its going to take to hit them.